You may have heard that students applied in record number to the UC System which made this acceptance season extremely competitive. 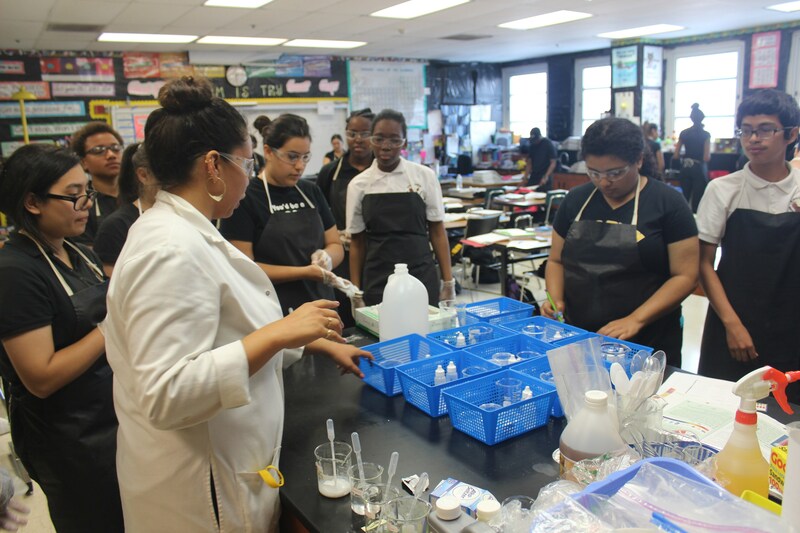 What you might not know is that King/Drew Magnet HS of Medicine and Science Seniors remained competitive this year with impressive UC acceptance numbers. 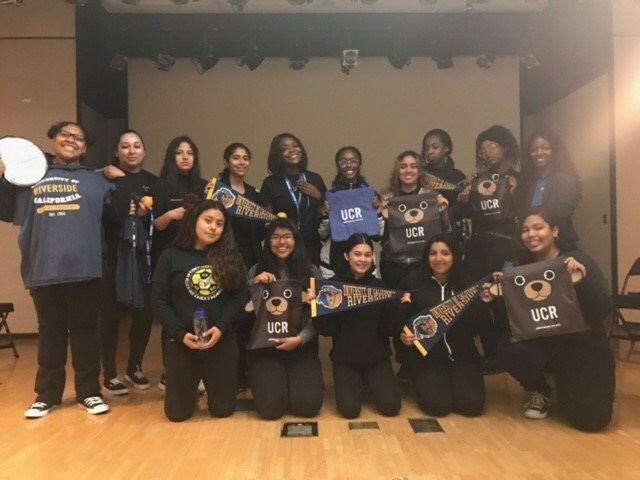 A few of the 43 students admitted to UC Riverside attended an informational meeting about the advantages of attending UCR. 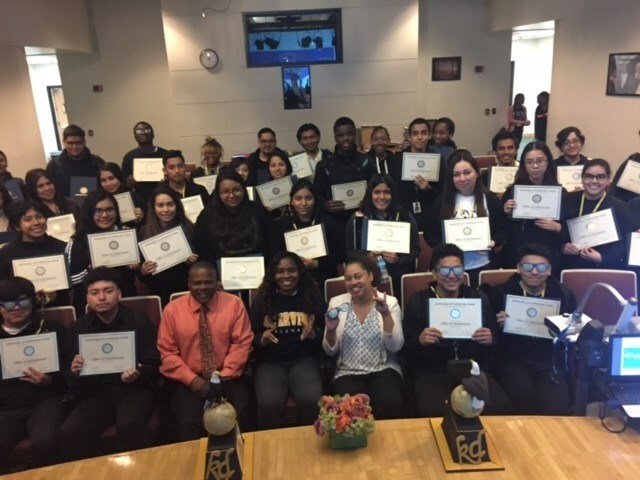 UC Irvine admitted 48 King/Drew seniors this year and a luncheon was held in their honor! 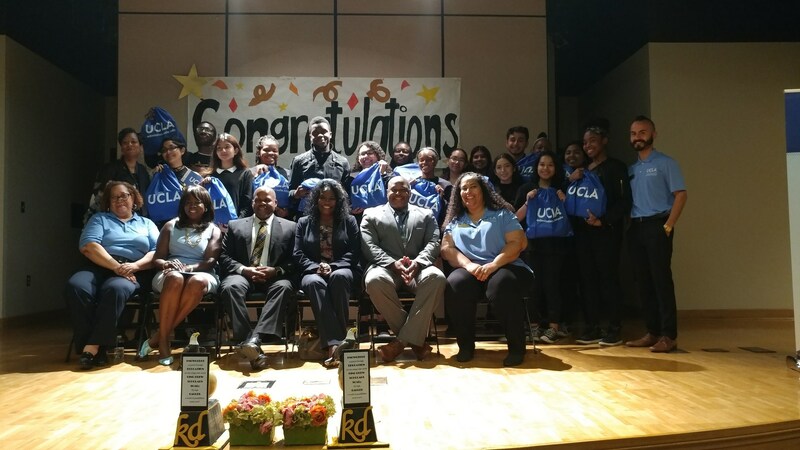 Vice Provost Youlonda Copeland-Morgan and her UCLA Staff visited the 16 King/Drew admitted students and held a wonderful luncheon in their honor. 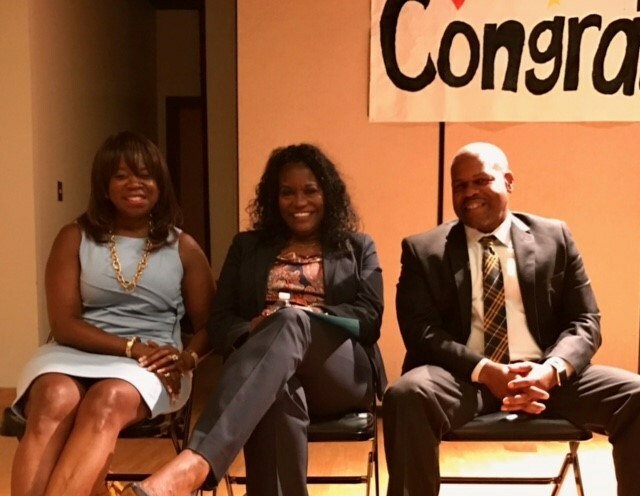 Superintendent Michelle King and Local District South Instructional Director, Dr. Reginald Sample, attended the congratulatory celebration and offered words of encouragement to the admitted scholars. Below is a picture of Dr. Copeland-Morgan, Superintendent King, and our principal, Mr. Brookens. 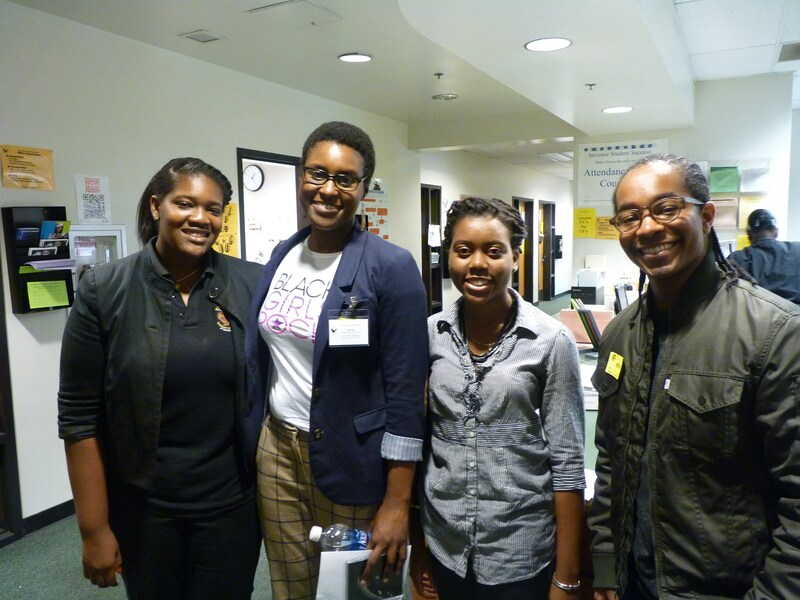 In the last 10 years, 200 King/Drew students were admitted to UCLA; 70+ King/Drew students received the Blue/Gold Scholarship; 80+ King/Drew students received the UCLA Alumni, Ralph Bunche, Recognition, and Legacy Scholarships; over 1,500 King/Drew students were serviced by the UCLA Early Academic Outreach Program (EAOP), and over 600 King/Drew students were serviced by the Vice-Provost Initiative for Pre-College Scholars Program (VIPS). 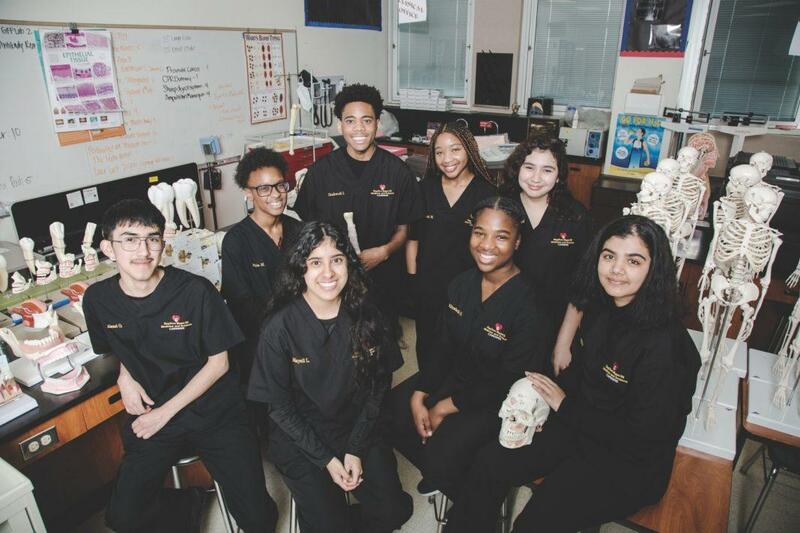 King/Drew Magnet HS of Medicine and Science seniors were admitted to Brown, Columbia, Cornell, Dartmouth, Princeton, and University of Pennsylvania. 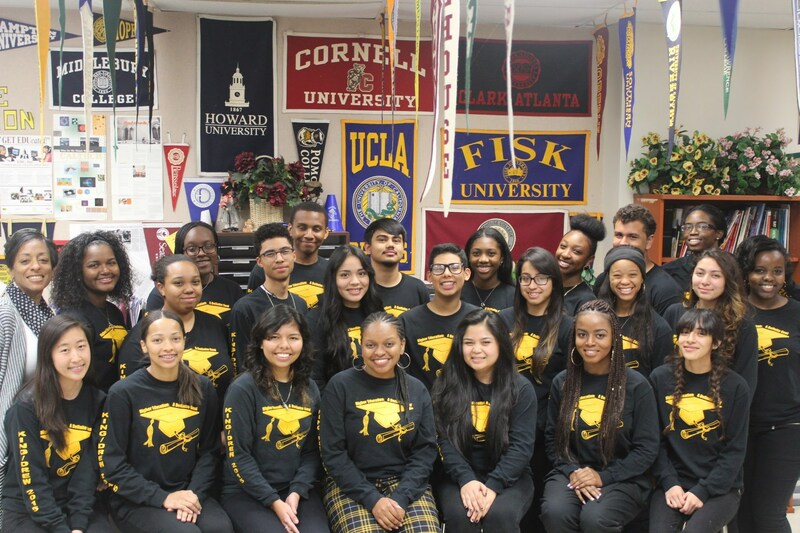 Their acceptances to these prestigious Ivy League Schools prove that exposure to a rigorous course schedule, and strong academic performance in those courses create amazing opportunities to achieve post-secondary success. 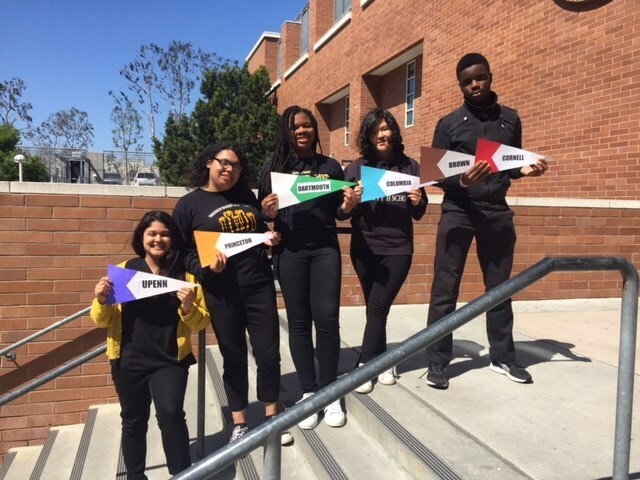 Two of these scholars have already committed to the Ivy League Schools while the other 3 entertain their offers from Johns Hopkins, Pomona College, and Northwestern, to name a few. Chukwuagoziem Uzoegwu and Evangelina Padilla were admitted to University of Pennsylvania. 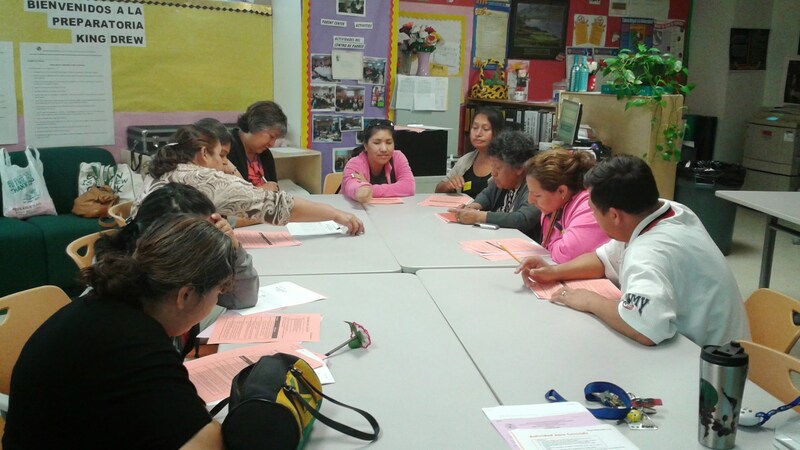 Evangelina has already committed to UPenn and was selected as a Quest Bridge Scholar this year. 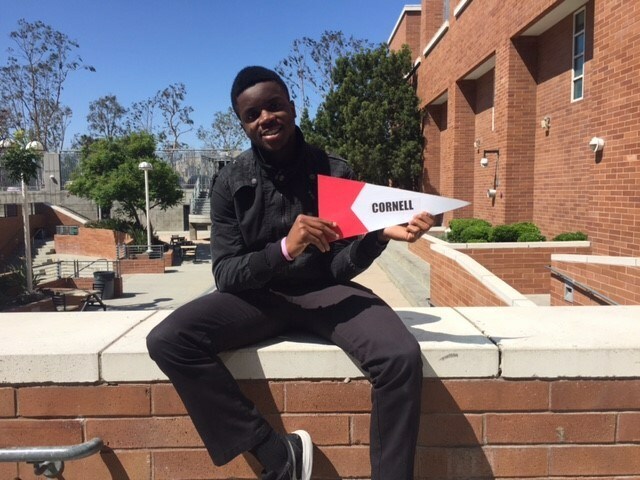 Chukwuagoziem Uzoegwu was admitted to Cornell University. 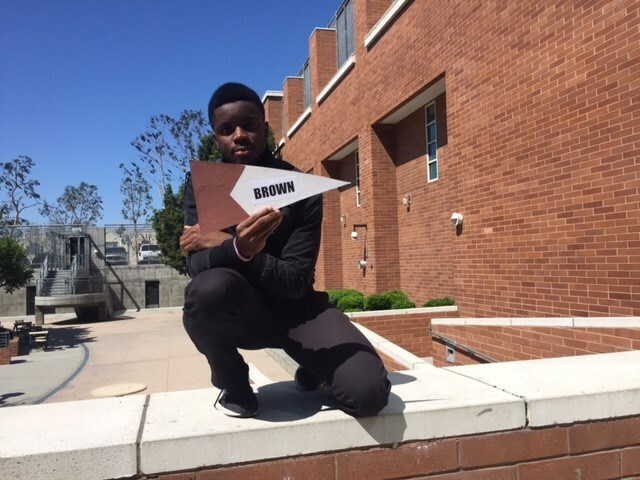 Chukwuagoziem Uzoegwu was also admitted to Brown University. 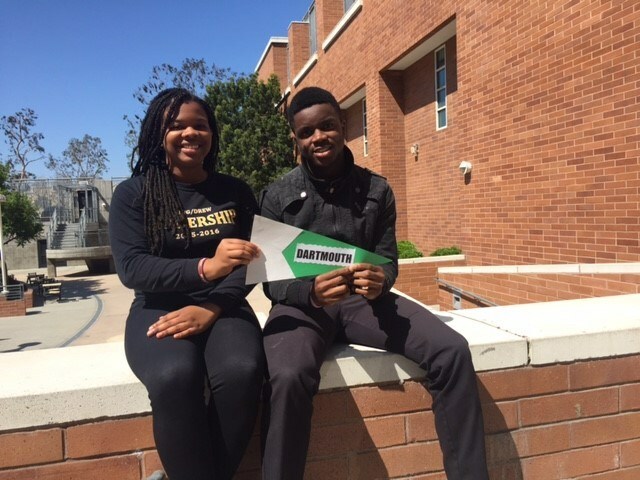 Anthonia Duru and Chukwuagoziem Uzoegwu were both admitted to Dartmouth College. 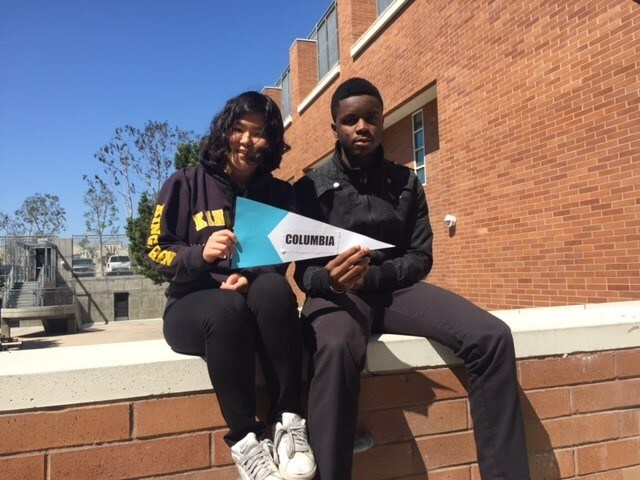 Eun Jin Son and Chukwuagoziem Uzoegwu were admitted to Columbia University. 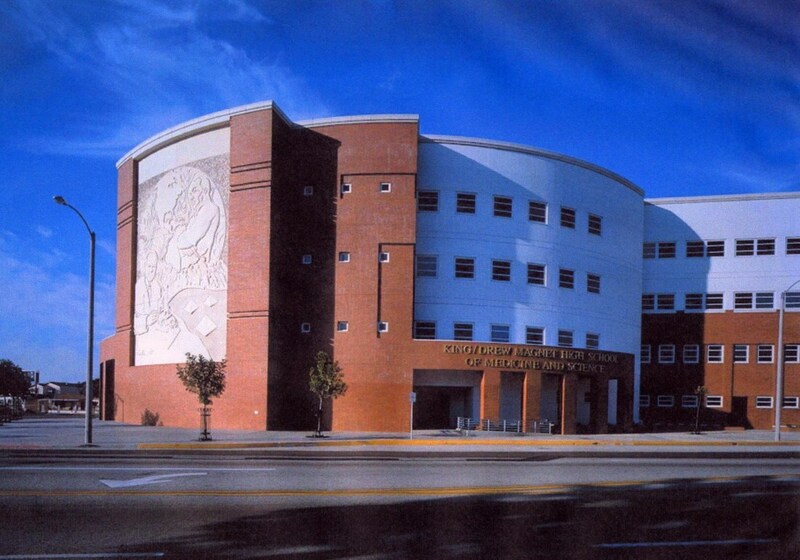 Eun Jin has already committed to Columbia and was also selected as a Magnet School Scholar this year. 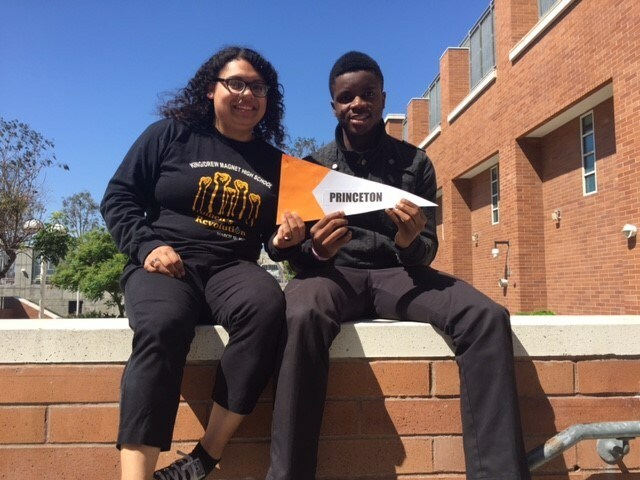 Kensi Martinez and Chukwuagoziem Uzoegwu were both admitted to Princeton University.